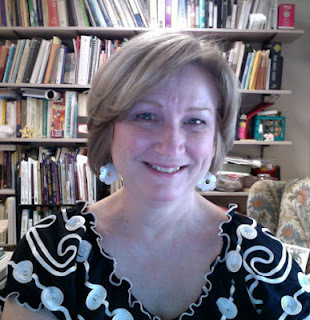 Teaching Authors--6 Children's Authors Who Also Teach Writing: Mystery Guest TeachingAuthor And Book Giveaway for Poetry Friday! 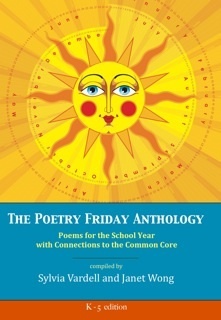 I loved the friend poem! So true. And the writing tips were great. Will have to try them. I'd love to be entered in the contest! Thanks! (Waving hand wildly) I know! I know! Sylvia Vardell is amazing. Can't wait for the new anthology, and I'm beyond thrilled to be in it with the likes of YOU, April! 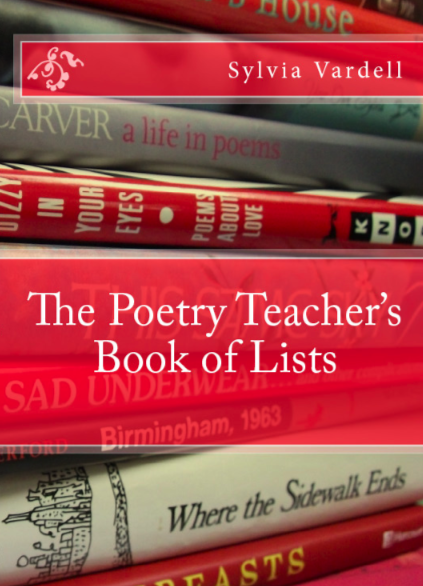 The POETRY TEACHER'S BOOK OF LISTS is a treasure, too - whoever wins it will love it. Thanks to both of you for a great post! 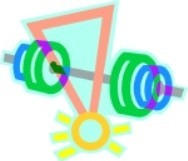 One more question for Sylvia - what kind of vitamins does she take?! Wow, reading Sylvia's credits does make me tired! Thanks for sharing a terrific Writing Workout, Sylvia! HA! I knew who it was before you'd finished the first sentence. Sylvia raises the TEACHING AUTHOR bar to a whole new level, doesn't she?!? Great poem, Janet. That's the kind of friend I want to be. 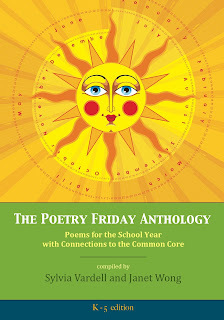 I, too, am proud to join in with a poem in The Poetry Friday Anthology!! Can't wait to see the whole thing!! 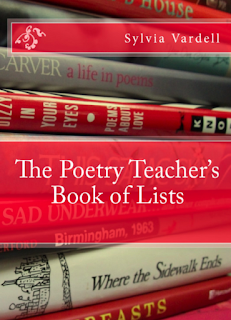 And I would LOVE for you to reward my procrastination by picking me for the Poetry Teacher's Book of Lists! 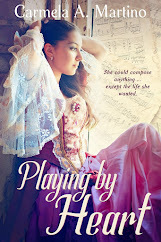 I've been enjoying Sylvia's snippets on her blog, but haven't gotten around to ordering it yet! 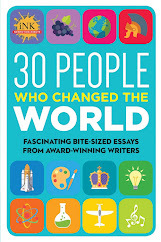 What a great resource this book would be to so many of us. 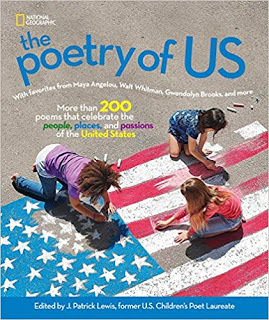 Imagine having the whole world of poetry indexed for your convenience. 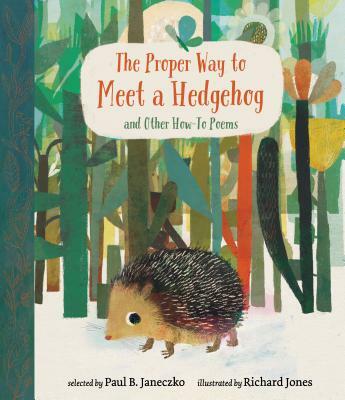 Please enter my name in the draw for the chance to win this available copy. Thanks for hosting me and for the lovely comments. 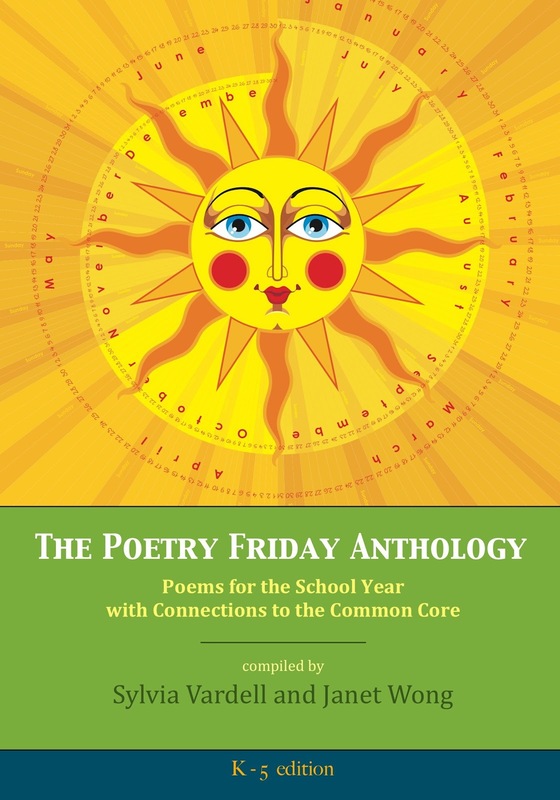 What fun to connect with old friends and make new ones-- through poetry! And Carl--you're in the drawing... good luck to you, too! I'm late commenting, but I did guess it was Sylvia because of the wonderful Poetry Tag books. 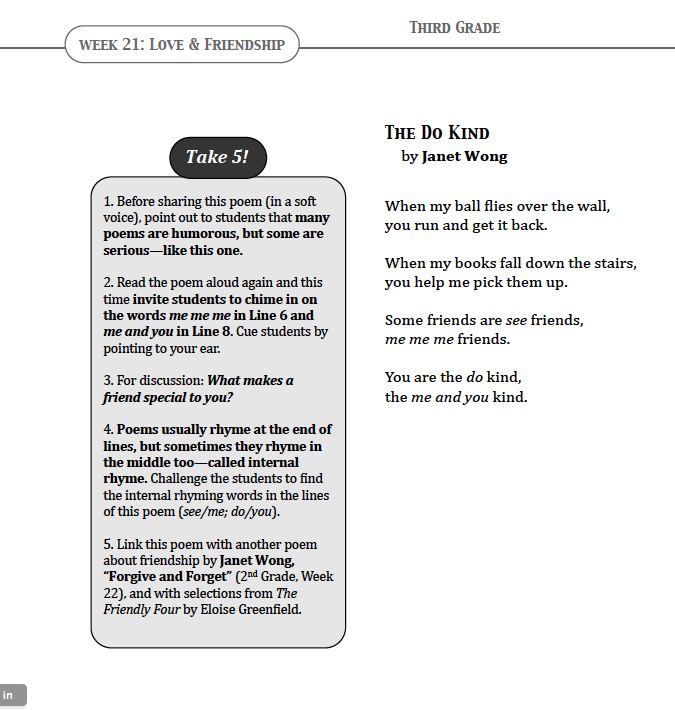 Thanks for the poem by Janet, too, a good one for the beginning of the year conversations. Oooo yes, I knew it was Sylvia straight away too :-) I love your new feature - thank you so much. 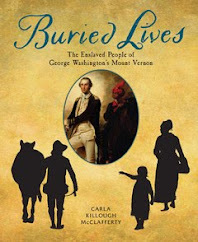 I'm looking forward to Sylvia and Janet's new anthology - their books are dynamite!